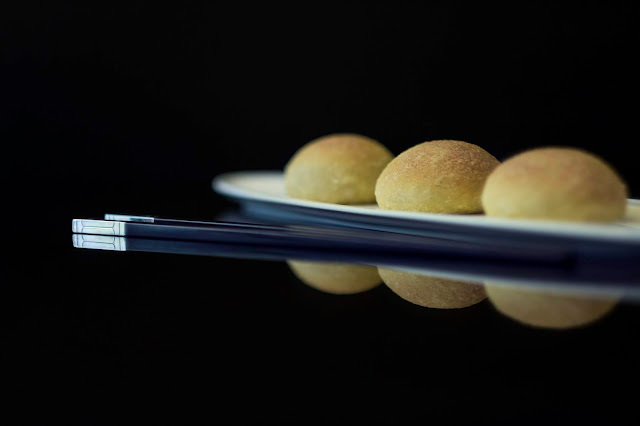 Delight your taste buds with a flavour-filled trip to the Orient with Lung Hin’s special Dim Sum promotion, ongoing until the 31st of May 2019. 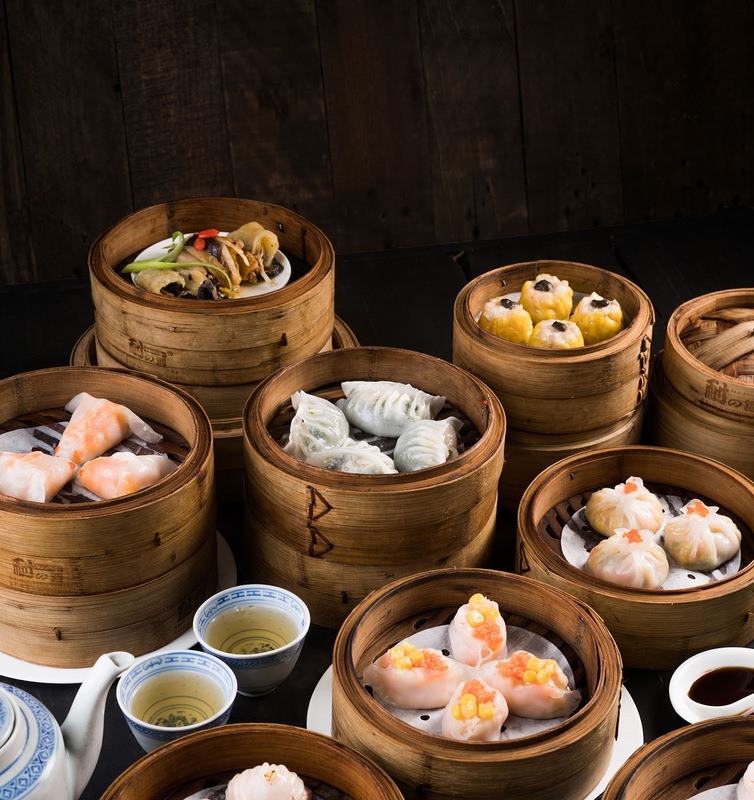 Enjoy 25% savings on Lung Hin’s specially-curated dim sum menu. Steamed selections include scallop dumplings, pork spare ribs with garlic, and vegetarian dumplings. Deep-fried bean curd skin rolls with prawn, taro puffs, and pan-fried radish cake with XO sauce are also featured in the pan-fried and deep-fried menu. True to Cantonese traditions, Lung Hin takes pride in its line-up of authentic favourites, from dim sum master chef, Hong Kong native Wong Chiu Lung. 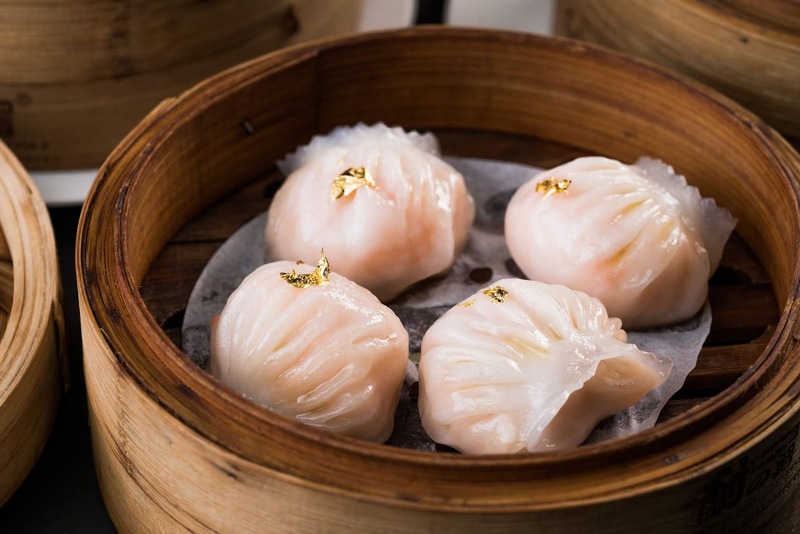 Indulge in some of the restaurant’s beloved classics such as steamed shrimp dumpling with gold leaf, steamed pork siu mai with truffle sauce, and the crowd-favourite baked barbecue pork buns. Coming from a long history all the way from the Guangdong Province, dim sum have been staples in Chinese gastronomy. Literally translated to ‘touch your heart’, it is also known as yum cha, or to ‘drink tea’, as diners traditionally enjoy it with loved ones and friends over a cup of tea. Lung Hin is located on Level 44 of the Marco Polo Ortigas Manila. For more information about Marco Polo Ortigas Manila and its ongoing promotions, please contact (632) 720-7777 or visit www.marcopolohotels.com. Subscribe to updates via social media through the hotel’s official social media accounts: facebook.com/MarcoPoloOrtigasManila and @MarcoPoloManila on Twitter and Instagram.